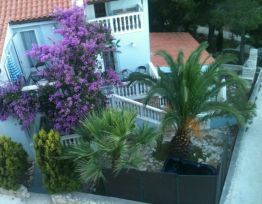 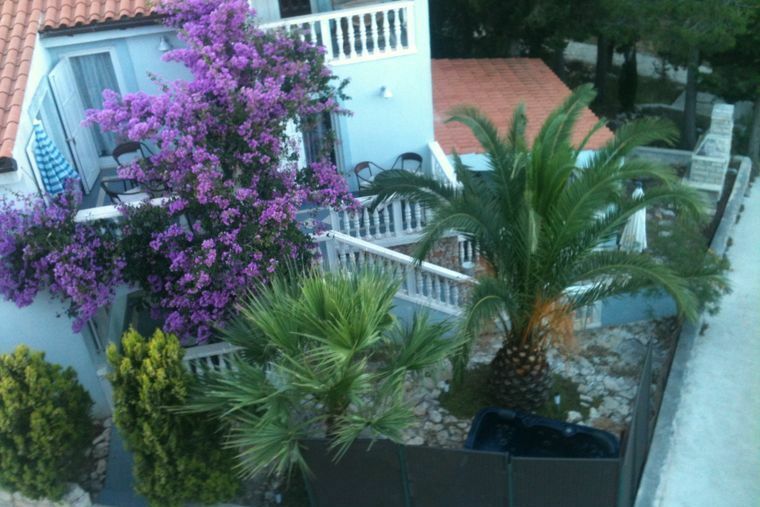 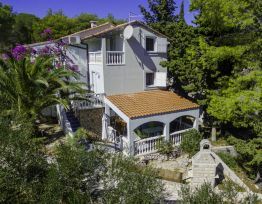 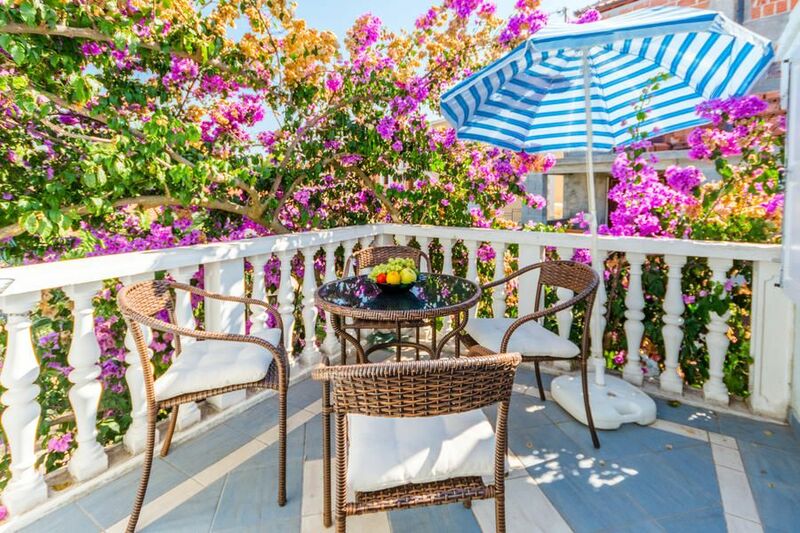 Villa Klara is just 50 meters from the beach, located in a beautiful bay Osibova Bay that provides crystal-clear sea. 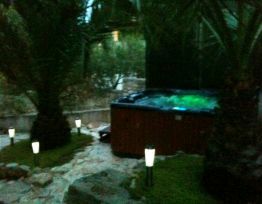 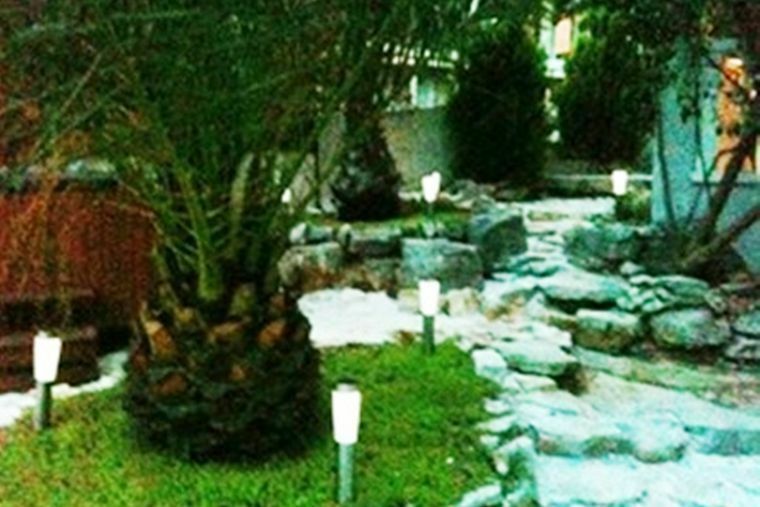 It is an ideal place for lovers of swimming, diving, and to escape the crowds and enjoy your vacation. 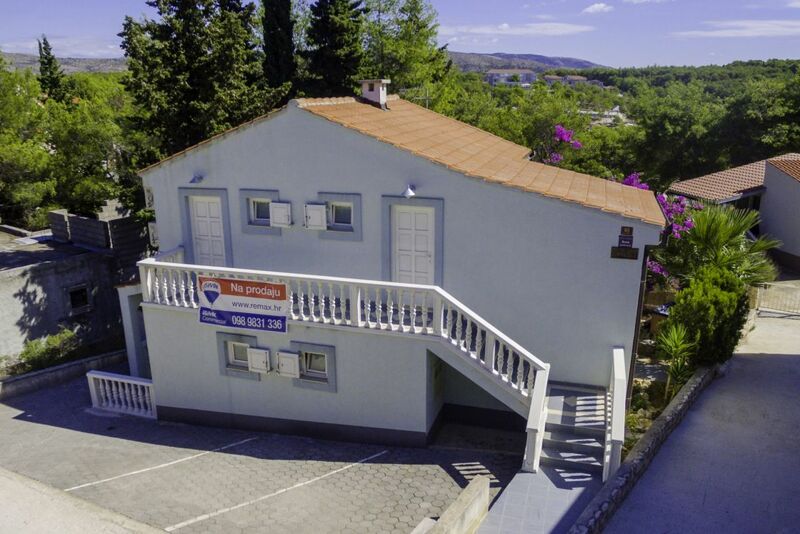 The closest grocery food passers located in Milna, two kilometers away. 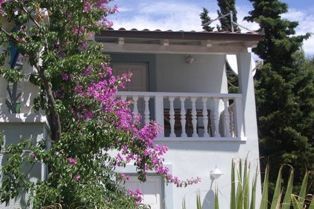 Villa available with four-bedroom apartments. 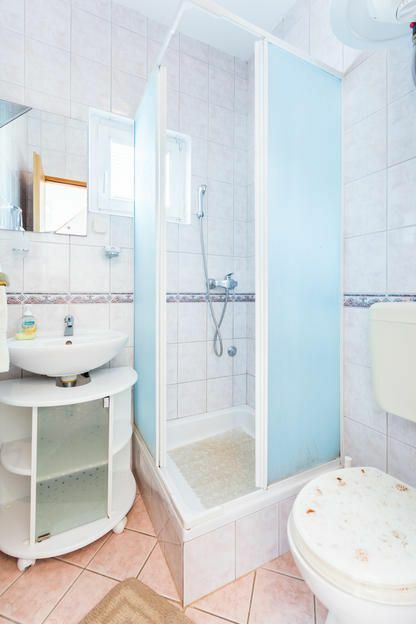 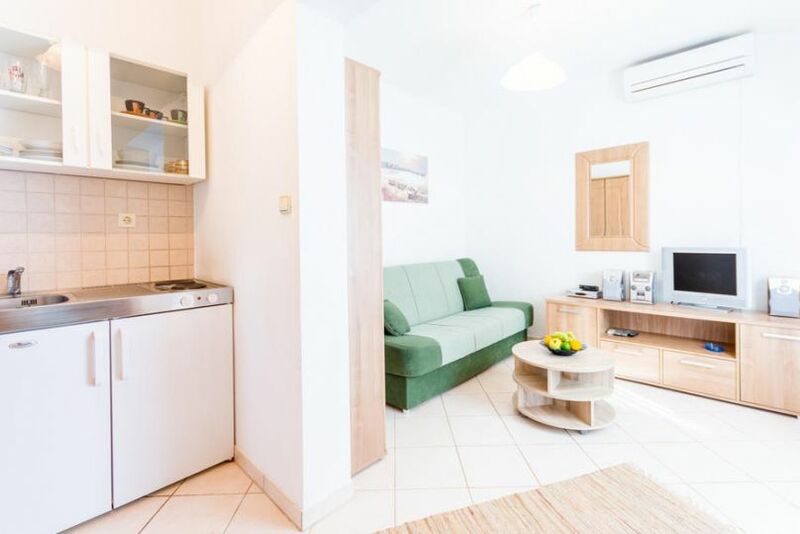 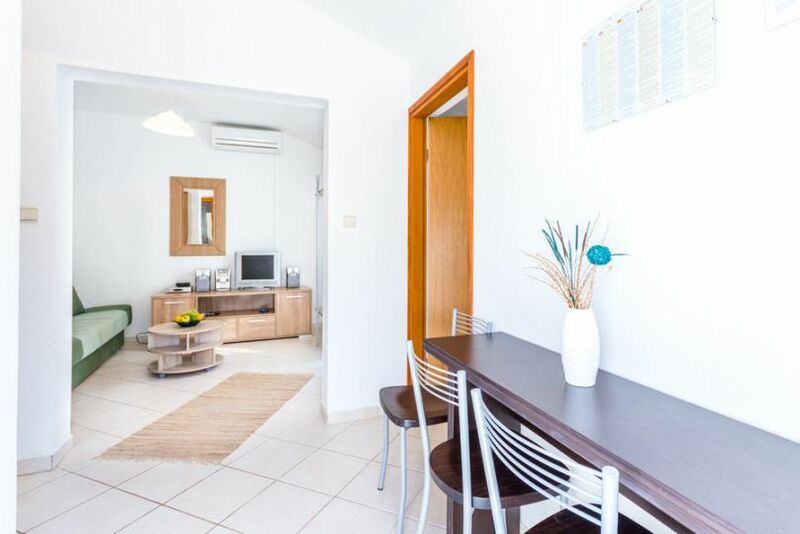 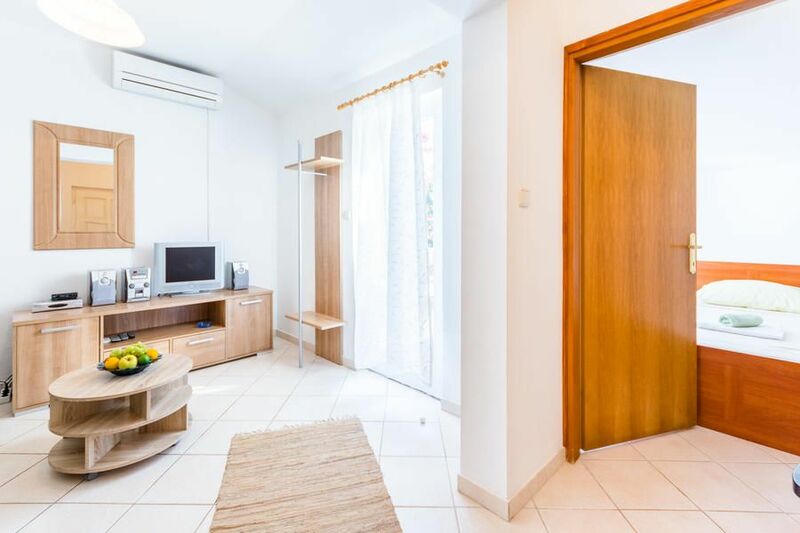 Each apartment has a separate entrance, living room with extra folding bed (190 × 115), a bedroom with double bed (200 x 160), bathroom with shower, a kitchen equipped with dishes and utensils, a terrace overlooking the sea. 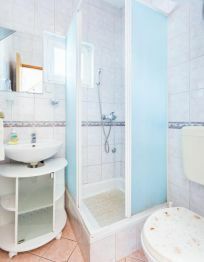 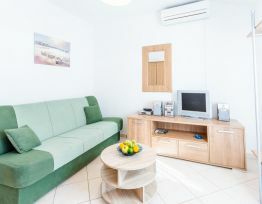 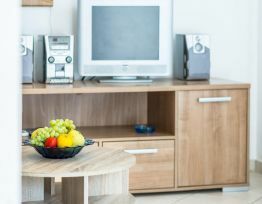 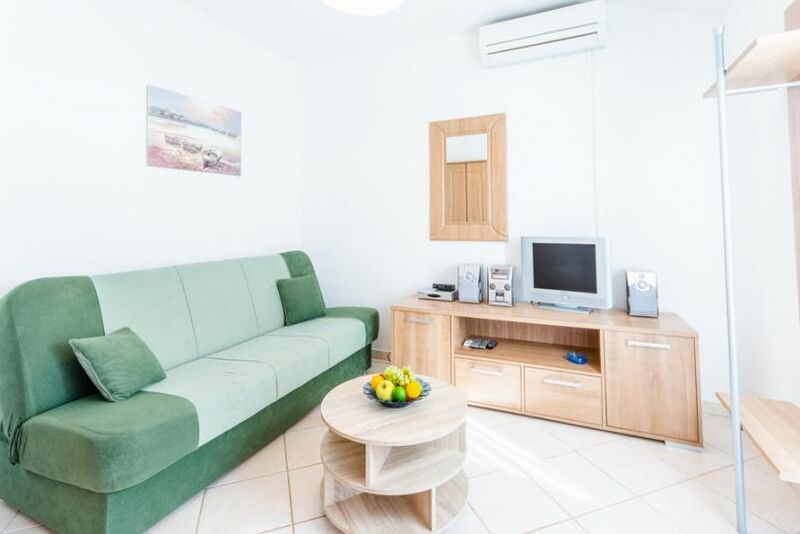 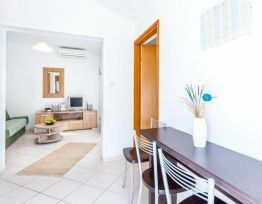 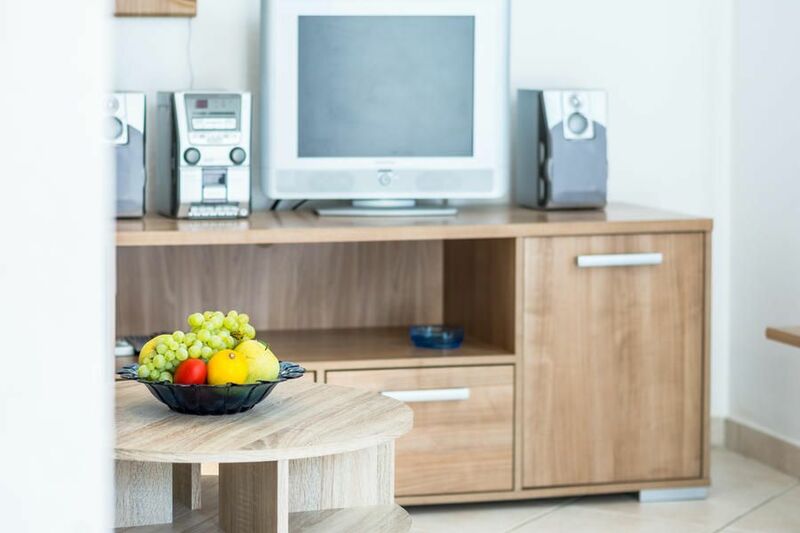 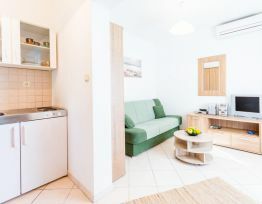 The apartments are equipped with satellite TV, radio with CD player, WI-FI internet, air conditioning. 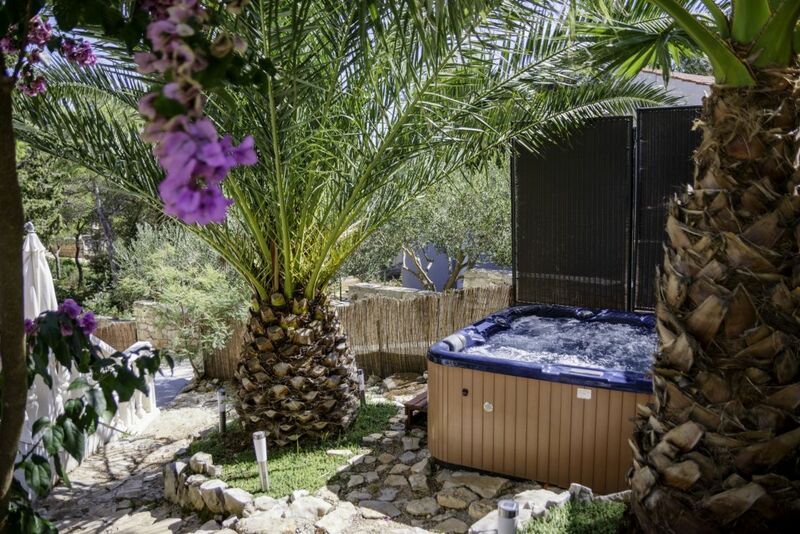 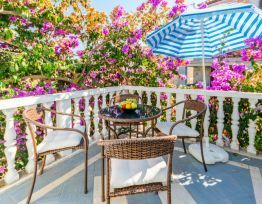 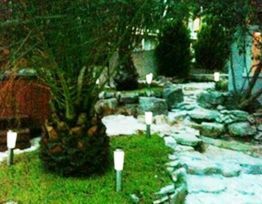 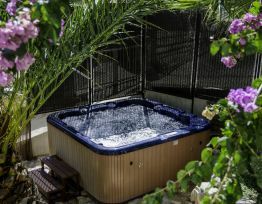 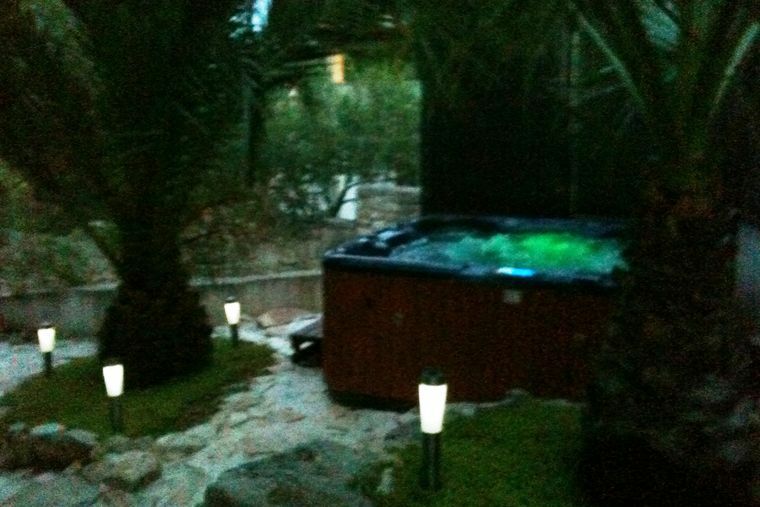 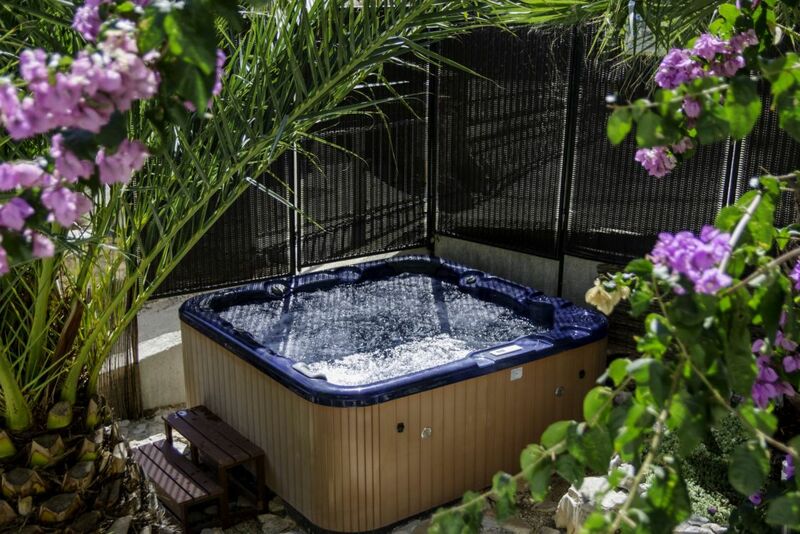 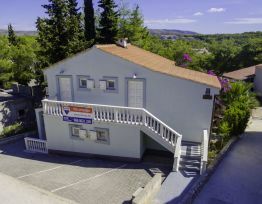 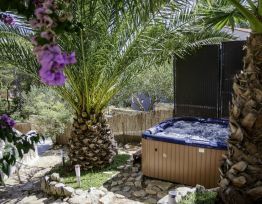 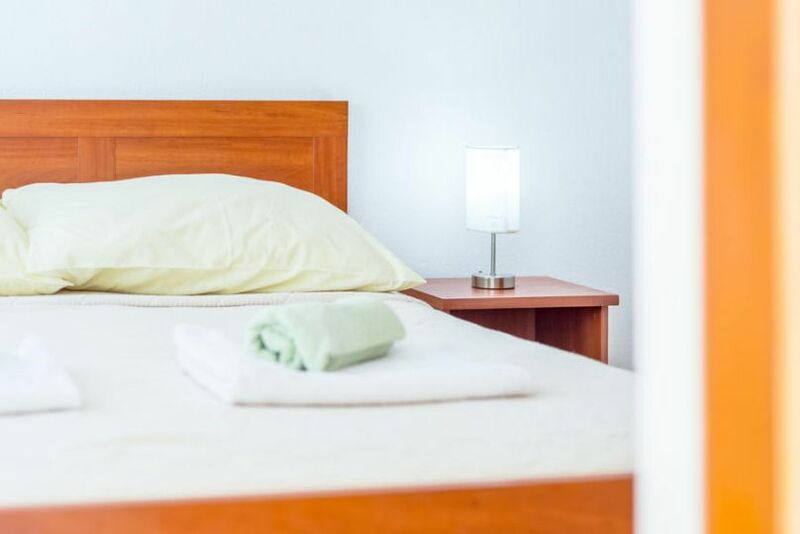 The villa guests can enjoy and relax in a beautifully landscaped garden where there is a heated spa pool - Jacuzzi for six people(apartman AP4), sunbeds, barbecue. 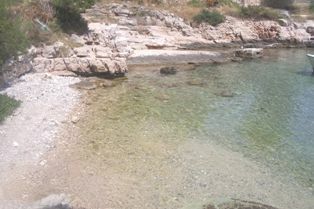 Beach for children and non-swimmers is situated cc 50 meters, a beach for swimmers, a few meters away. 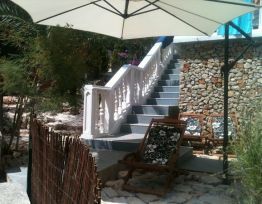 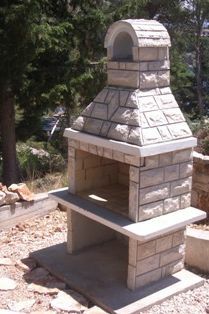 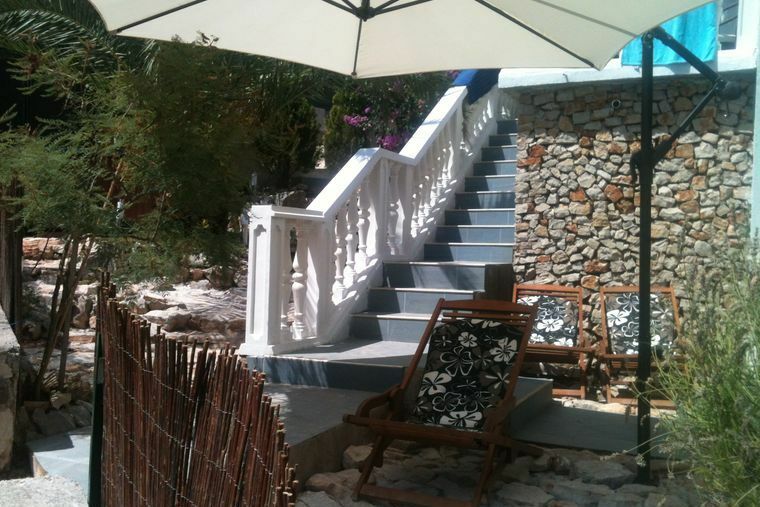 Hosts will provide mooring, which is only a hundred meters from the villa and refer to the interesting island. 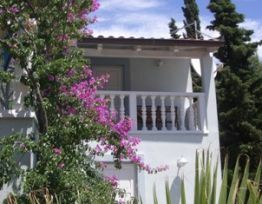 Enjoy your stay on the island because of its mild climate, a large number of sunny days and warm sea as possible from the beginning of May until the end of October. 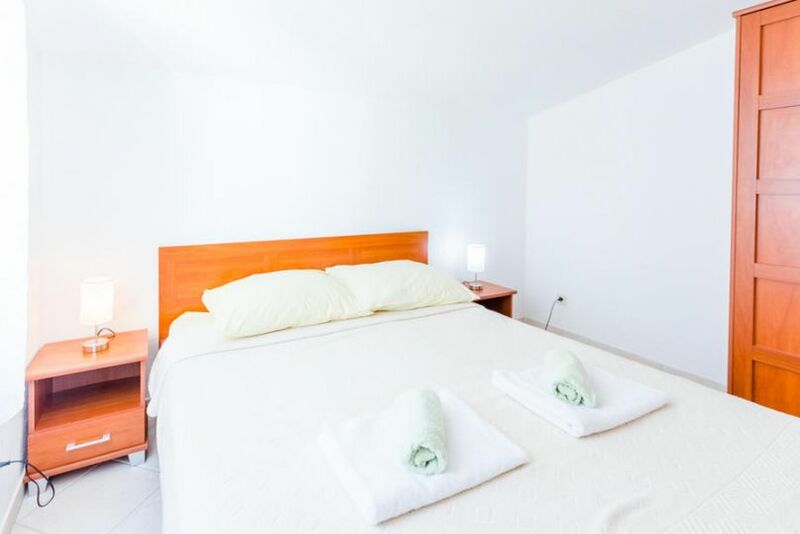 Stay more than 20 days reduced price for 10 %. 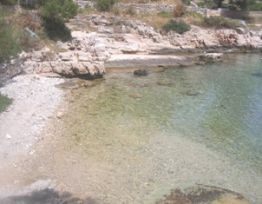 Osibova cove is situated in the vicinity of village Milna. 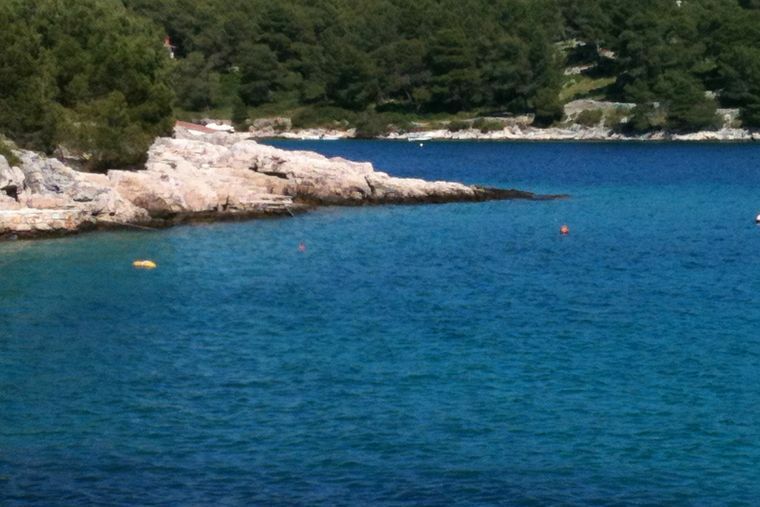 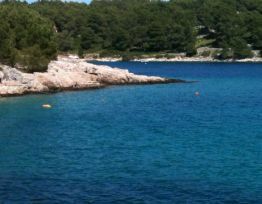 Numerous boats that sail along the coastline of the island of Brač visit this cove. 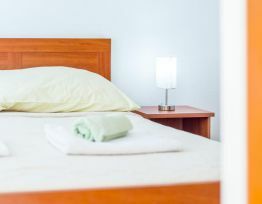 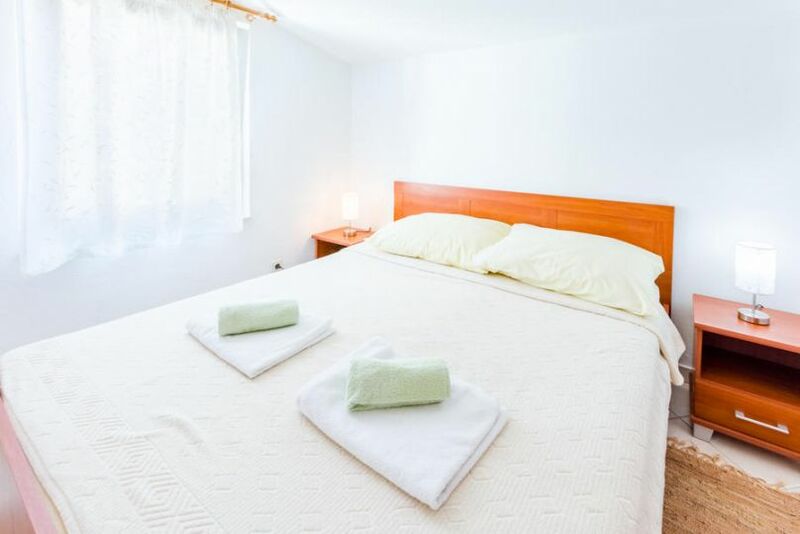 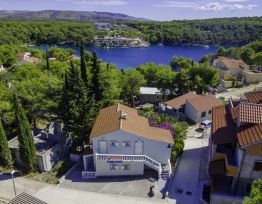 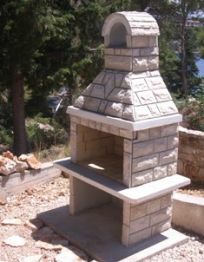 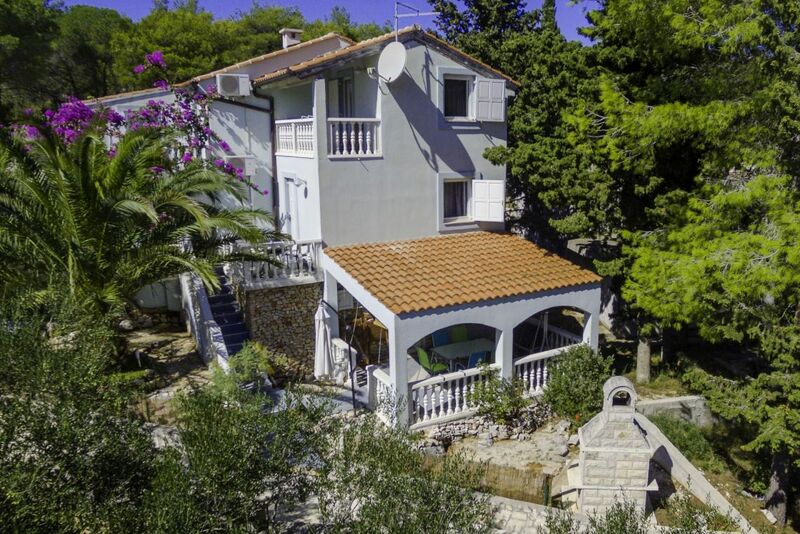 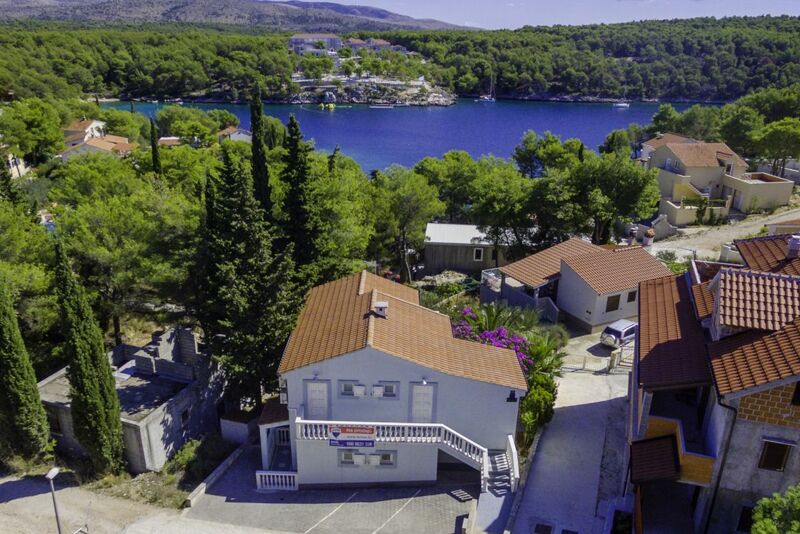 If you wish to spend your holiday away from the summer crowds in large places on the island of Brač, in the Osibova cove you can find pleasant accommodation in numerous summer houses, apartments and rooms.